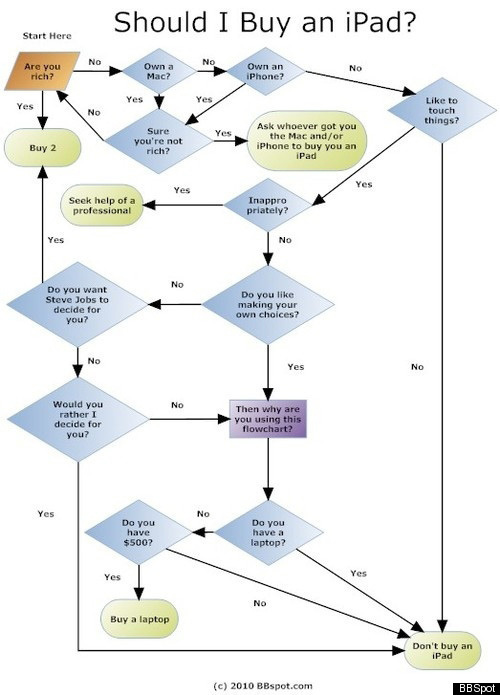 Asking yourself if you should buy an iPad? If you still can't make up your mind, check out our guide to '13 Things You Need To Know About The iPad,' the '9 Worst Things About The iPad,' or our comprehensive review round-up. See our selection of 'iPad Killers'--alternatives to the iPad--here.